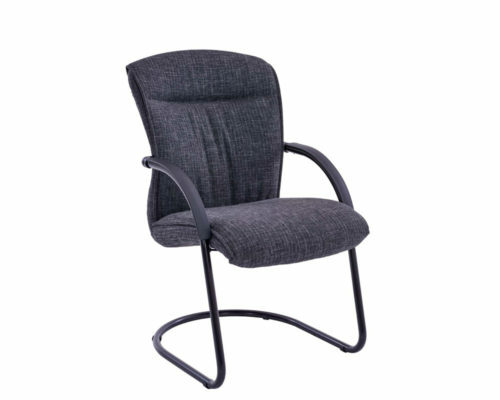 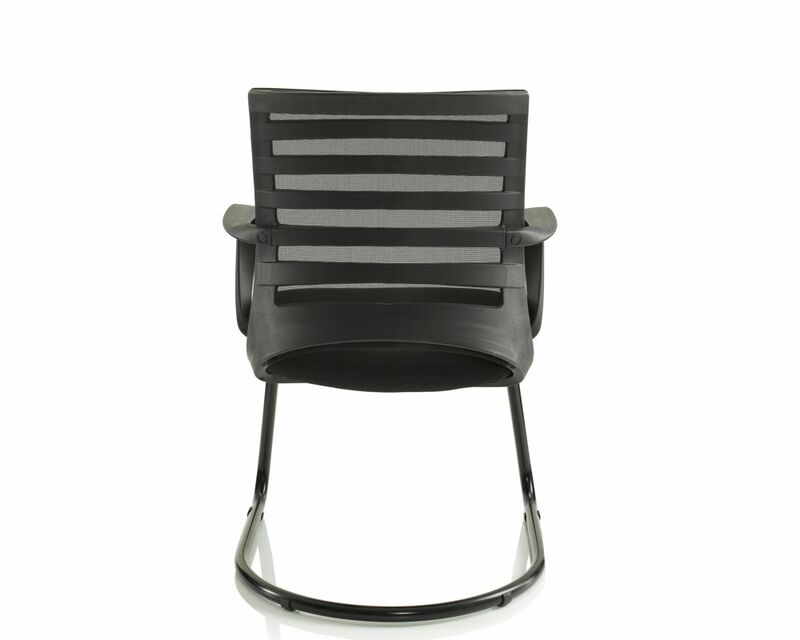 A modern-looking visitor range supported by a comfortable shaped backrest. 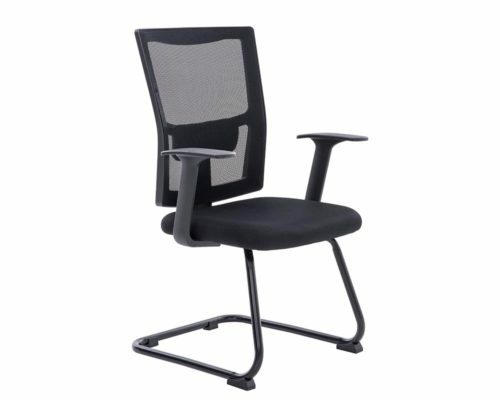 The waterfall seat's inner honeycomb structure offers unparalleled long-term sitting comfort. 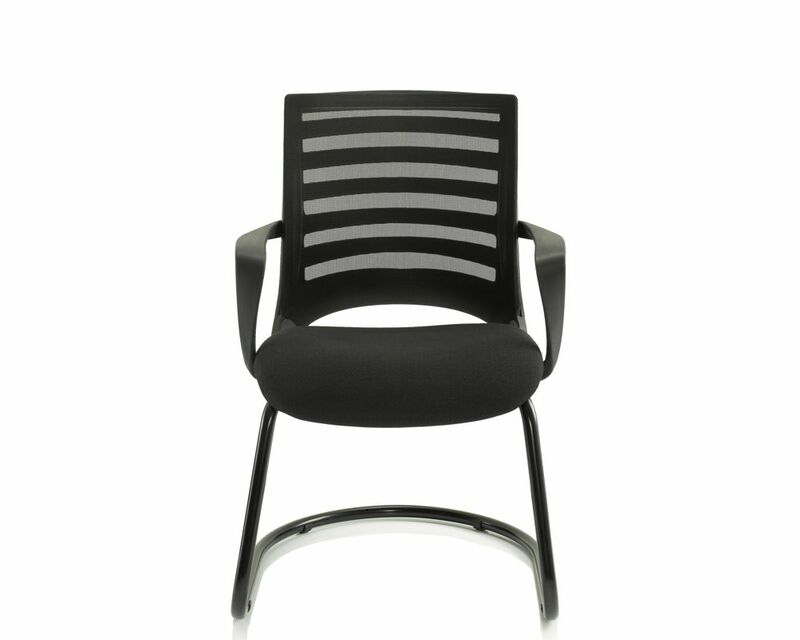 The components are over 65% recyclable. 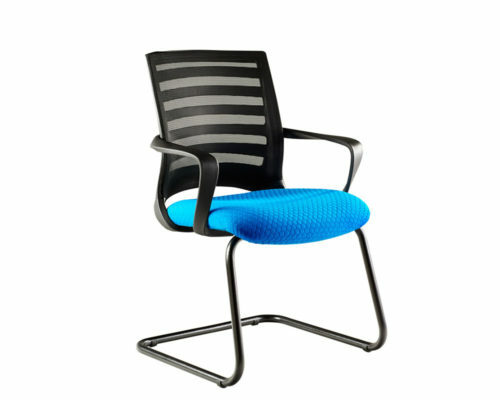 Backrest can be covered in either mesh or upholstery. 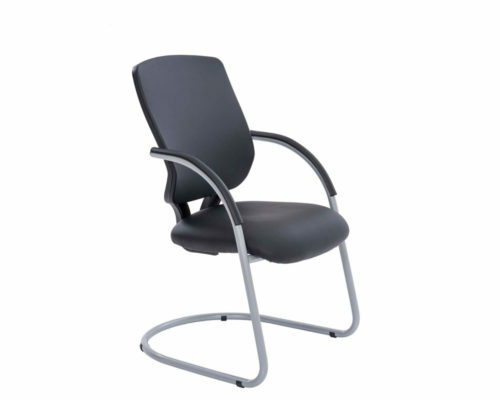 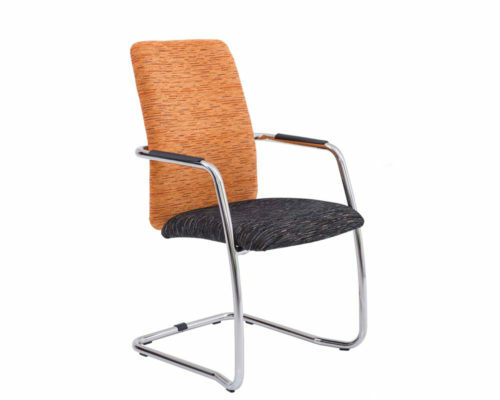 Tough and durable arm-backrest construction.